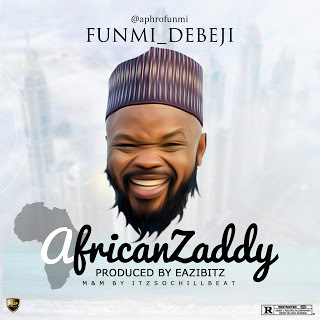 Young super singer, Funmi Debeji comes again with a smash single, African Zaddy after a successful Jara with LekCee. She’s a fast rising diva to watch as she has more in stores for her fans. The song was produced by Eazibitz and Sound engineered by itzSochiLLBeats. Link below.